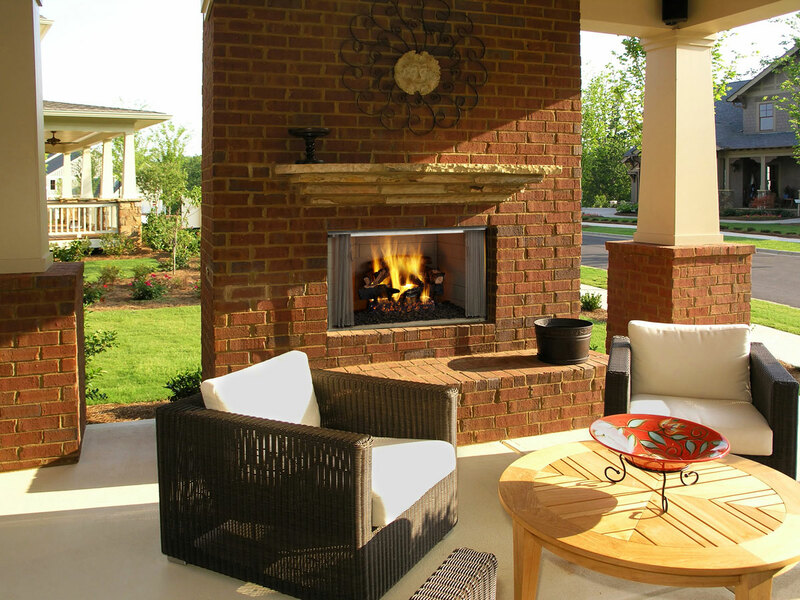 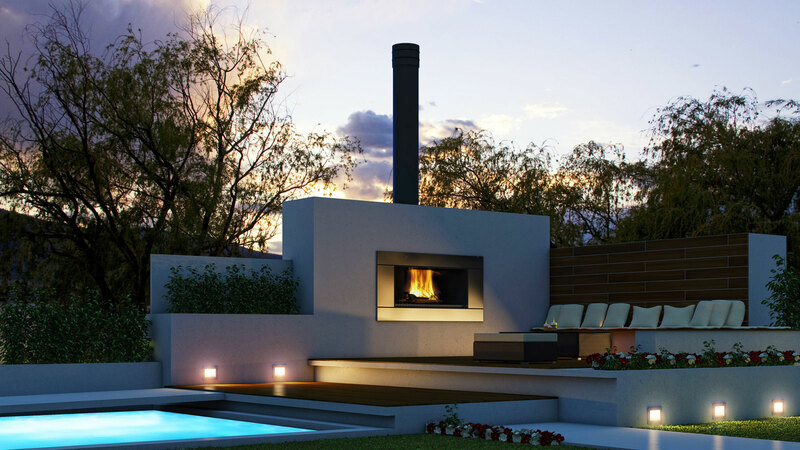 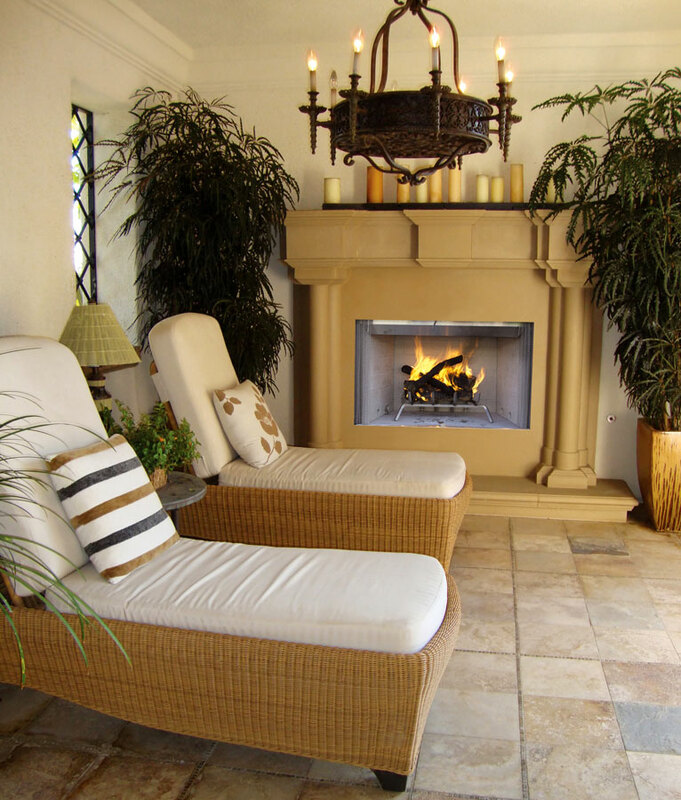 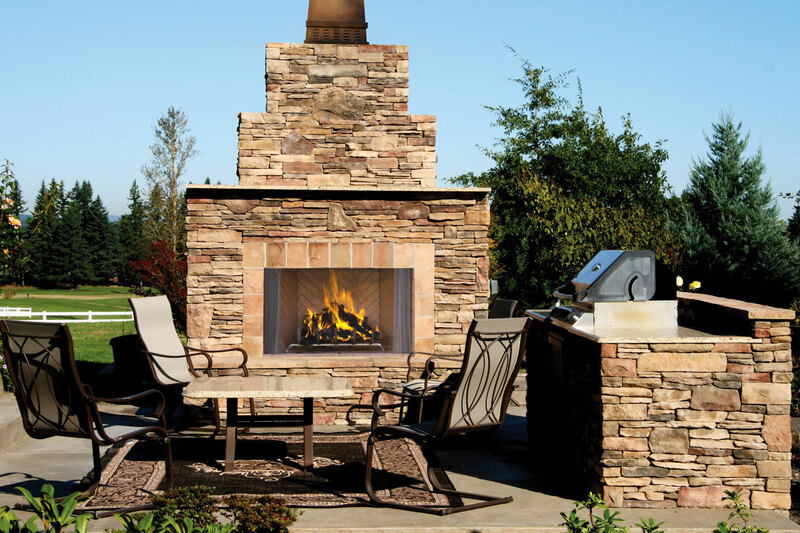 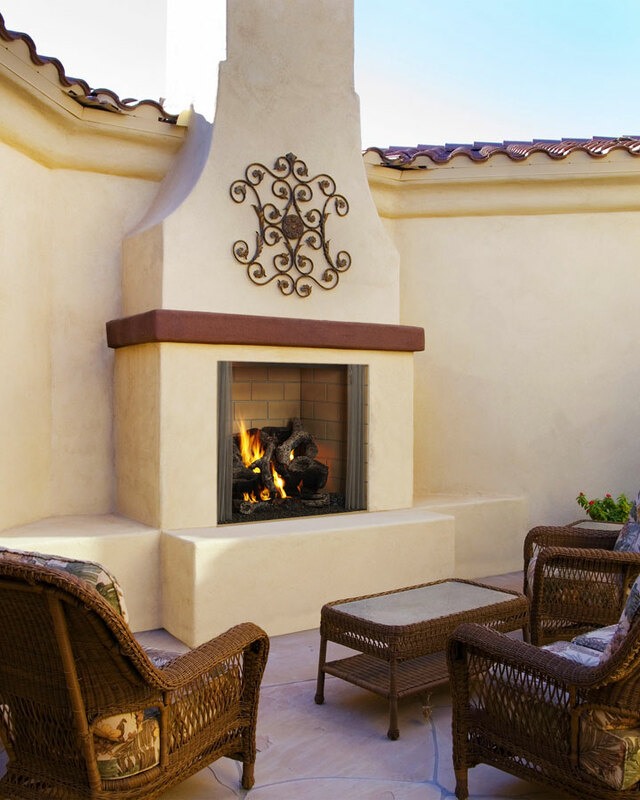 An outdoor wood fireplace is a natural gathering place in your backyard or outdoor living space! 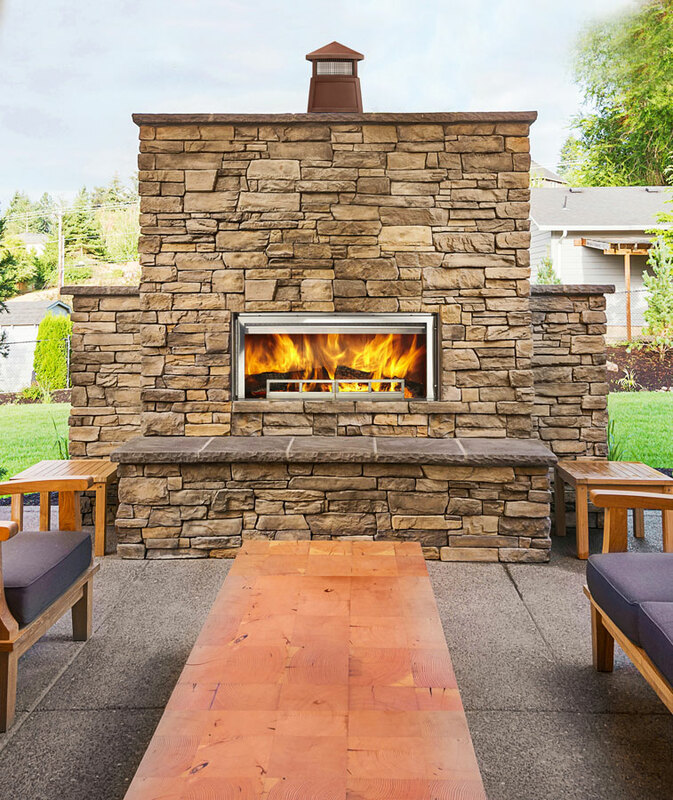 We have many choices of wood-burning outdoor fireplaces for adding a bit of warmth, rustic charm, and the sounds and smell of a campfire to your outdoor space. 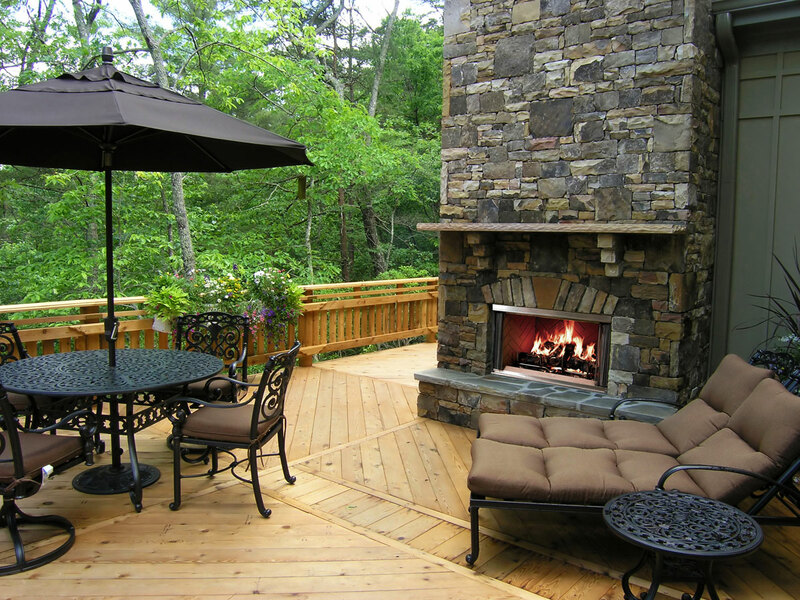 Wood is also a convenient, inexpensive, and renewable resource.